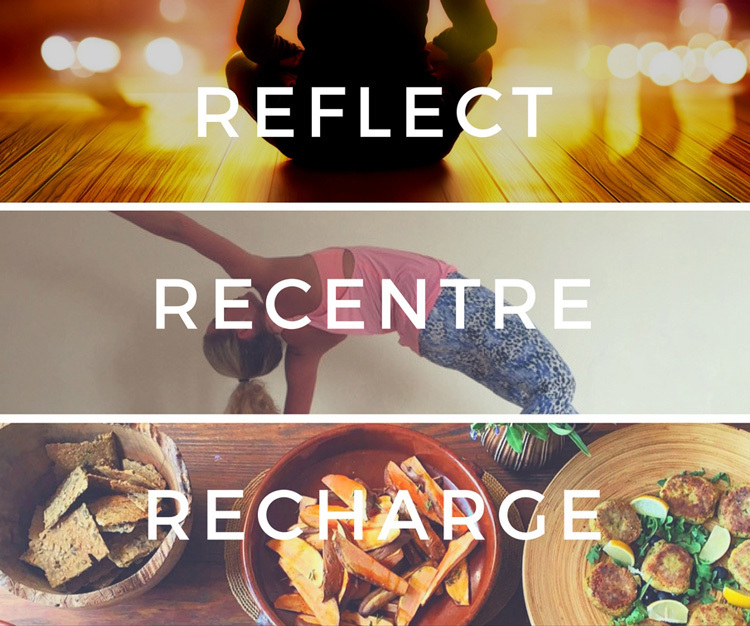 This one day urban retreat is the perfect time to Reflect, Recentre and Recharge yourself for 2017. How do you want to start the year? Who do you want to be in 2017? How will you look after yourself? On Sunday 8th January, we’re delighted to host a jam-packed day full of nourishing, creative and thought-provoking activites to get your mind, body and soul recentred and recharged for the year ahead. Sponsored by Northern Power Women. We’re combining energising, nourishing activities with personal development workshops, so you can treat yourself at the same time as growing yourself. We’ll kick-start the morning with an energising pilates class from our expert teacher and Sport Stylist ambassador, Ruth Tongue. Lucy Faulks, life coach and founder of Technotox, will then host a values and self-care workshop. Using coaching tools and techniques to assess where you are at the start of the year – looking at different areas of your life and your energy levels. We’ll then look forward to 2017 and create a set of achievable, measurable goals for the year ahead. We’ll take a break for a healthy lunch provided by us. And after lunch, Lucy will lead a guided mindfulness meditation to help clear the mind, reduce stress and promote positive emotions. In the afternoon, Ruth will run a Food for Mood workshop ensuring our energy levels are kept high and stress levels to a bare minimum through the foods we eat in 2017. We’ll round off the day with a stretch and unwind to finish feeling completely relaxed and recharged.